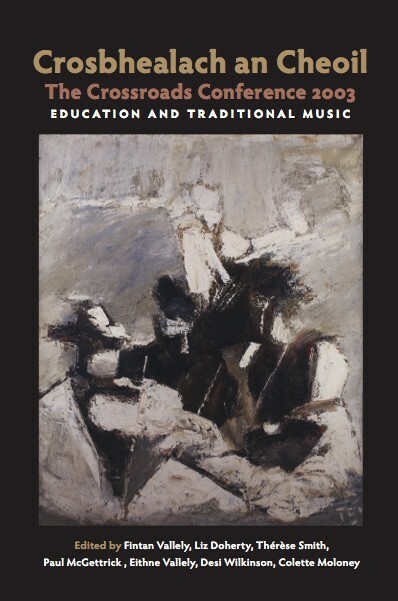 Observations on the political implications of popular revival and education in Irish Traditional music in modern Ireland. 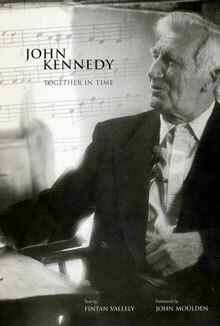 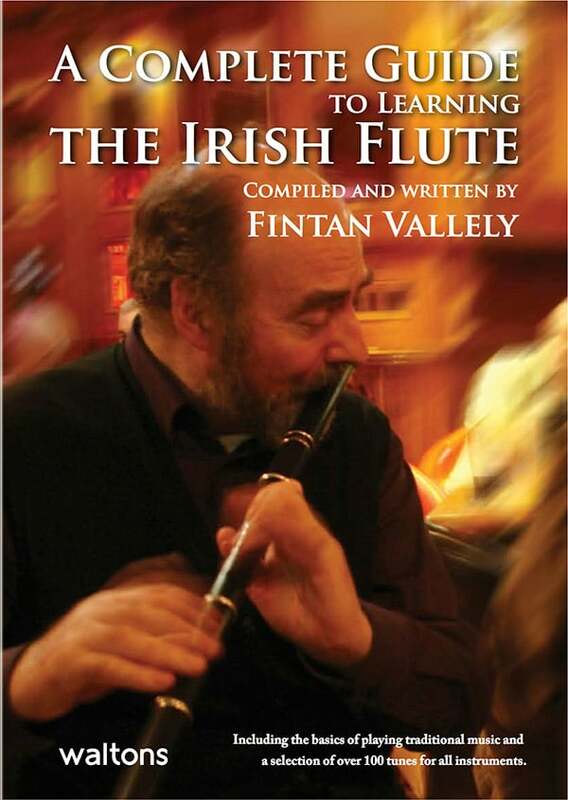 A discussion pamphlet which is the text of the Seán O’Riada Memorial Lecture No. 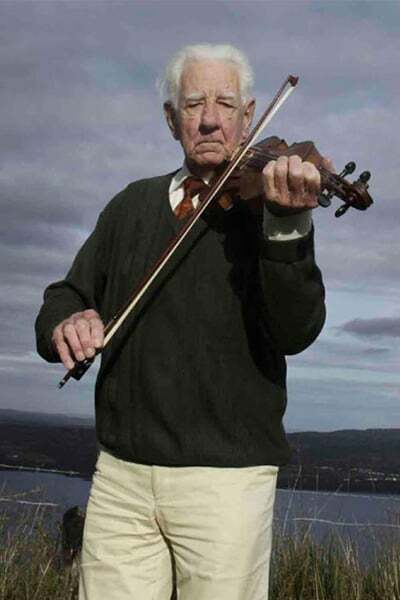 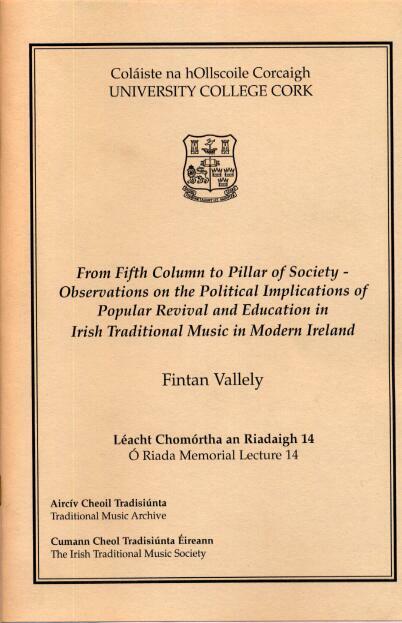 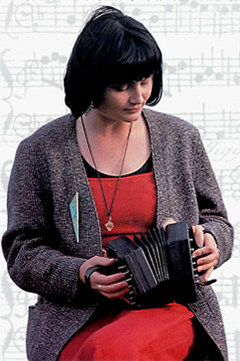 14 as given by Fintan Vallely to the Traditional Music Archive and the Irish Traditional Music Society of University College, Cork, 2004. 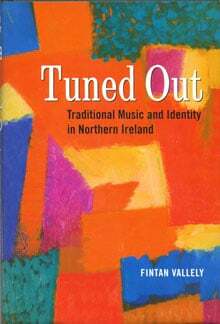 The writing addresses revival, representation, inferiority complexes, State intervention, radio, politics, Comhaltas Ceoltóirí Éireann, the rise of the Independent Trad music sector, bourgeois values in education, methods of revival, music meaning, O’Riada, suspicion of state education. 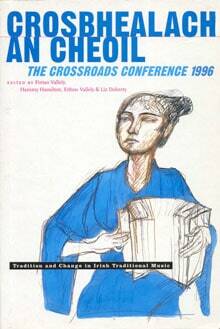 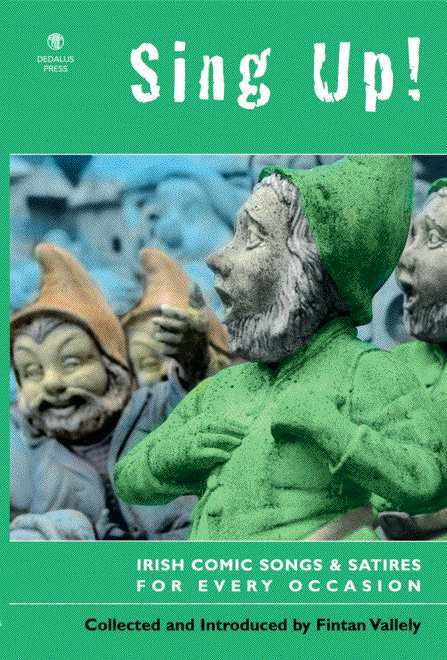 It argues that it is time for the one-time outsiders and the new middle class constituency of Traditional music to put its faith in State education and Arts structures: we are all Irish with the same destiny.